Please help support our site! Your SHS 1974 reunion team works hard to help keep everyone connected and a small donation can really help us cover expenses. Donations can be made by PayPal or with a regular credit card if you do not have a PayPal account. 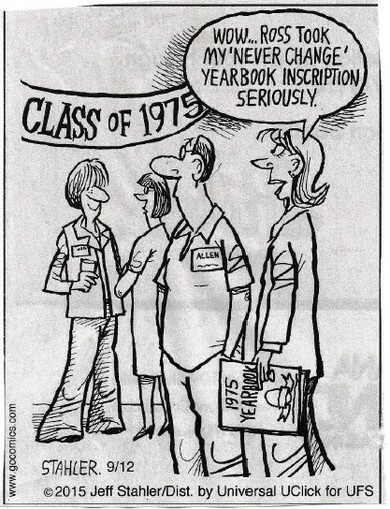 You have made your way to the Shelbyville High School "Class of '74" website. Please join and update your profile and share the site with other classmates you may know. Keep checking back as we add more information and more fun stuff! !